Over 1.5 million people currently live in nursing homes in the United States, and approximately 900,000 people live in assisted living facilities. Most people are admitted to these facilities with the promise of quality care. You trust that your loved ones are being attended to with meticulous attention to all nutritional, medical, and psychological needs. Unfortunately, all too often, due to overcapacity and understaffing of many facilities, nursing homes sometimes fail to keep that promise. Vulnerable nursing home or assisted living residents can become victims of neglect and abuse at the hands of employees or other residents, sometimes resulting in wrongful death. For more than 35 years, our nursing home negligence attorneys have represented people in Ohio that have been injured by the carelessness of others. 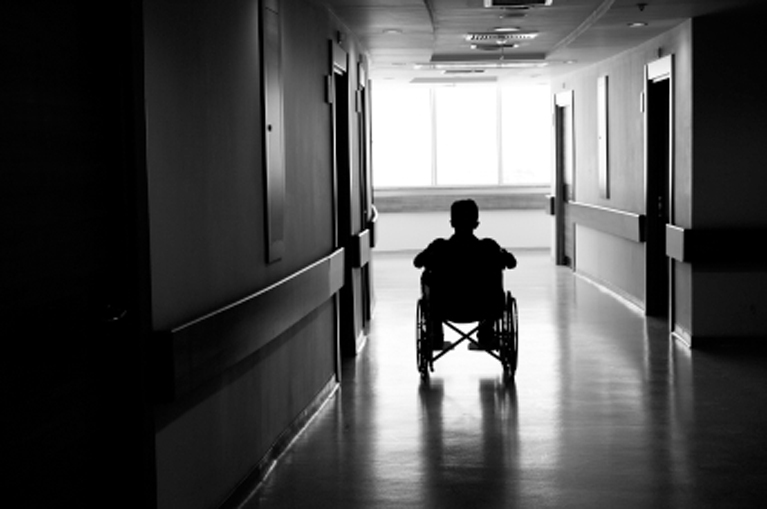 We are equipped to handle a wide range of nursing home and abuse claims. Our successful case results prove that we know how to use the legal system to hold health care providers responsible for failure to meet the required standards of care. If you or someone you know that has been a victim of elder abuse or nursing home neglect in Northeast Ohio, call the attorneys the Scanlon Group today.